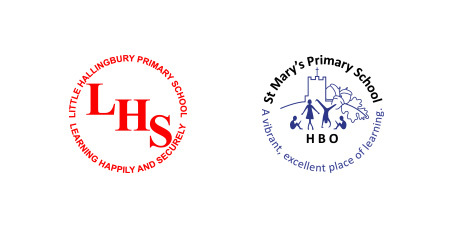 Every parent or guardian of a pupil at St Mary’s Church of England Primary School you automatically become a member of the Parent, Teacher Association and Friends. Our friends include other relatives, governors and members of our incredibly supportive community. The Hatfield Broad Oak PTA&F is a registered charity (number 1130036) and as such works within guidelines set out within its constitution. Engaging in activities or providing facilities or equipment which support the school through fundraising and volunteering. The committee is always looking for new fundraising ideas. Past events have included: pamper nights, fashion shows, the Summer Fete and Christmas shopping evenings. If you have any new ideas, or would like to be involved in an existing event, please get in touch. We also work hard to encourage a community spirit by providing activities for the children where the focus is on having fun, rather than making a profit e.g. Mother’s and Father’s day gift shop. We have an on-line shopping page at www.easyfundraising.org.uk. There are over 2,500 retailers listed and you can raise money for the school without paying any extra for your shopping, or giving up any time. Simply log on and search for ‘St Mary’s Hatfield Broad Oak PTA& Friends’. Click on ‘Support this cause’ tab and start shopping. The few extra minutes that this takes will raise valuable funds. The biggest event the PTA&F organises is the annual HBO 10K Road Race and children’s fun run. Our race is now one of the most popular events in the South East of England and this year celebrates its 30th anniversary! It is licensed by UK Athletics and has a B.A.R.R. silver grade. More details can be found at a separate website http://www.HBO-10k.org.uk We are always looking for assistance on the committee, sponsors and marshals. Details of future PTA&F Events can be found on the calendar page. Alternatively, you can contact us at via the School Office. The minutes of our meetings can be found on the schools newsletters page. Our next meeting will be advertised on the Calendar section of the website. Meetings are held at the school between 6.30pm-8pm, they are relaxed and informal, so please feel free to come along. All are welcome! The PTA&F relies on support from everyone interested in the school. 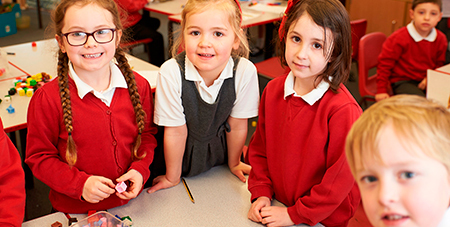 Whatever your availability, skills and energy levels, we welcome your contribution and support in giving our children a varied and exciting education.